Wildlife conservationists, and habitat managers. This is a property you don't want to pass up. Borders Mark Twain National Forest on 3 sides. Great hunting farms needs great habitat and this farm has it; fields, thickets, timber and water, it's all here. Tabor Creek, ponds, bedding areas, browsing habitat, and cover. 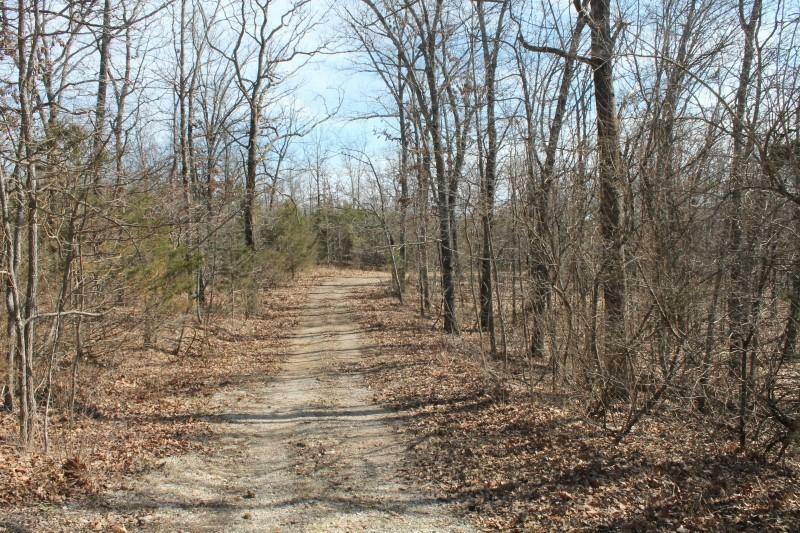 Trails through the property on a 4-wheeler or side-by-side. 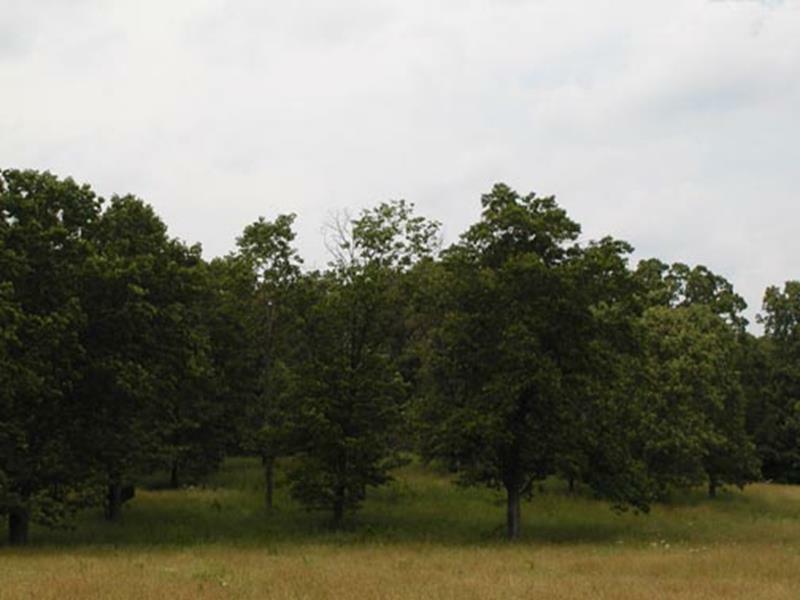 Because of the diversity, this farm is awesome for archery or rifle hunting and can support multiple hunters, so it could easily become a hunting club or outfitter property. There is a large home that need lots of tlc, small cabin, electricity, drilled well. 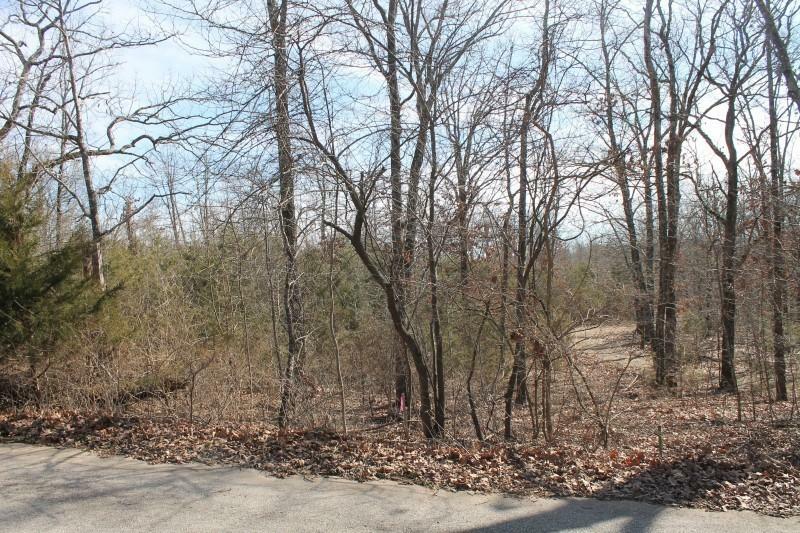 This farm is a great opportunity for hunters, investors, or anyone looking for a new place to call home.